Iconic, Gucci® logo patch along the back. 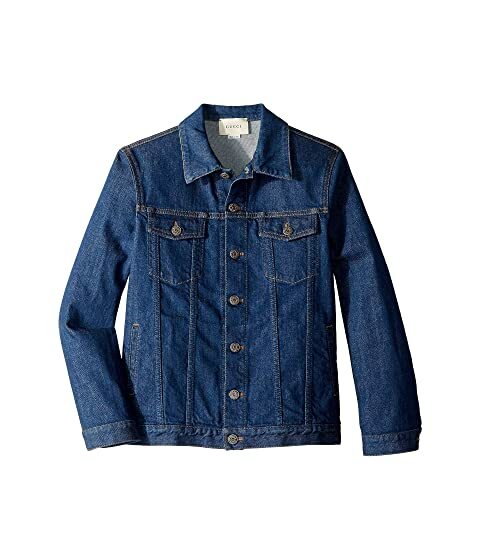 We can't currently find any similar items for the Graphic Logo Denim Jacket 547827XDAC6 (Big Kids) by Gucci Kids. Sorry!